The Alcove Love Seat is a spacious and comfortable armchair designed by Ronan and Erwan Bouroullec for Vitra. With a cosy silhouette that invites relaxation, the Alcove Love Seat is a welcome addition to any room. The Alcove collection also includes a Two-Seater and Three-Seater sofas. Chromed tubular steel, metal frame with belt upholstery, panels made of fibreglass-reinforced plastic, seat and backrest cushioning: polyurethane foam and polyester wool, set of cushions: filled with microfibres and polyurethane foam. 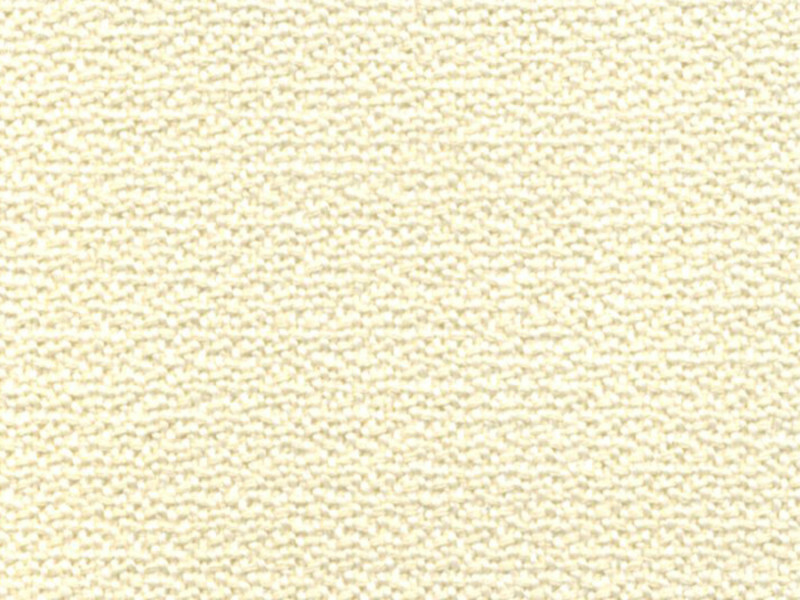 Upholstered in Credo Cream (01) fabric. The images are for illustration purposes only.